Verst offers a variety of Midwest warehouse solutions. 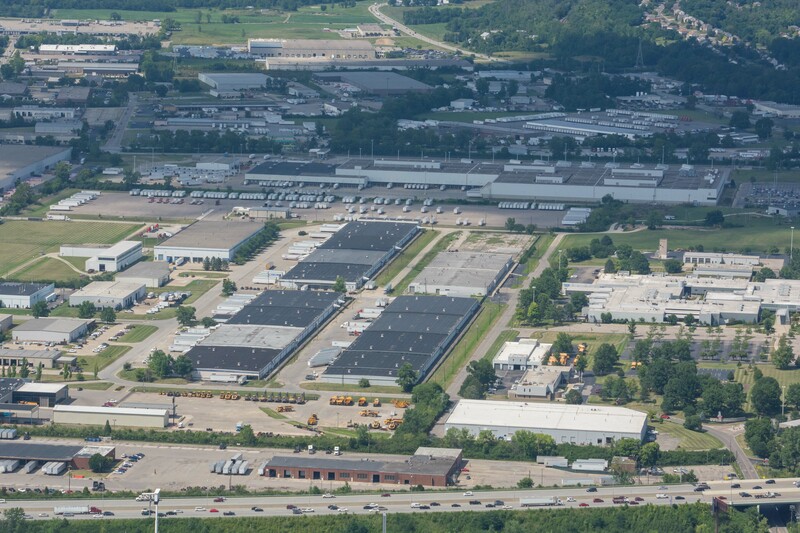 This Ohio warehouse is strategically located in Northern Cincinnati and consists of a campus of 4 buildings conveniently located at the intersection of I-75, I-71 & I-275. Need a Quote on this Kentucky Warehouse Location? Not the Right Ohio Warehouse Location?